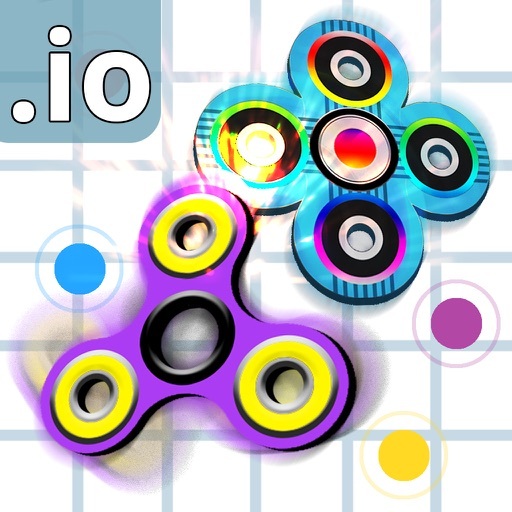 It is new fidget spinner battle game. 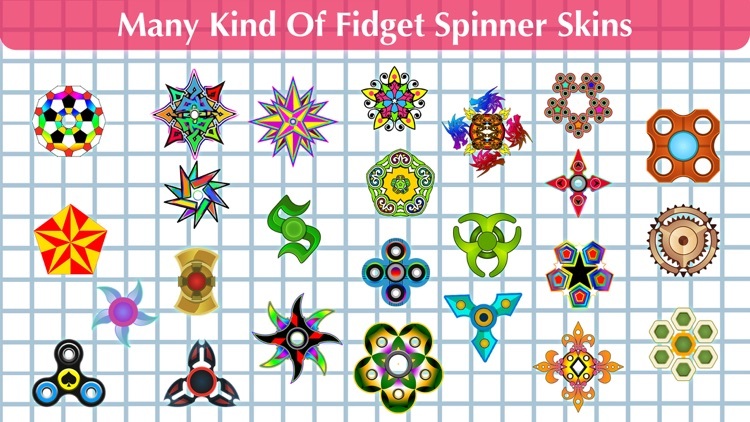 Choose your fidget spinner and start battle. 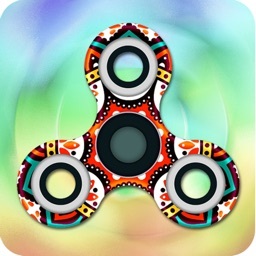 There are +50 fantastic fidget spinners. 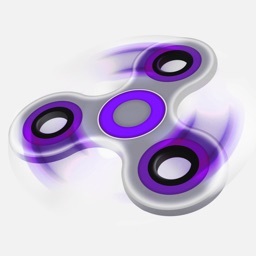 You can give damage to others by hitting their fidgetspinner with your fidget spinner. 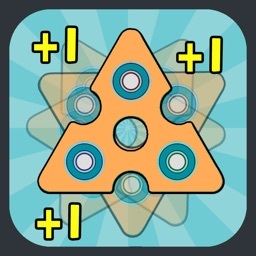 To give more damage spin your fidget hand spinner as much as you can. To get faser, collect items on land and dead items of others with your spinning figet spinner. 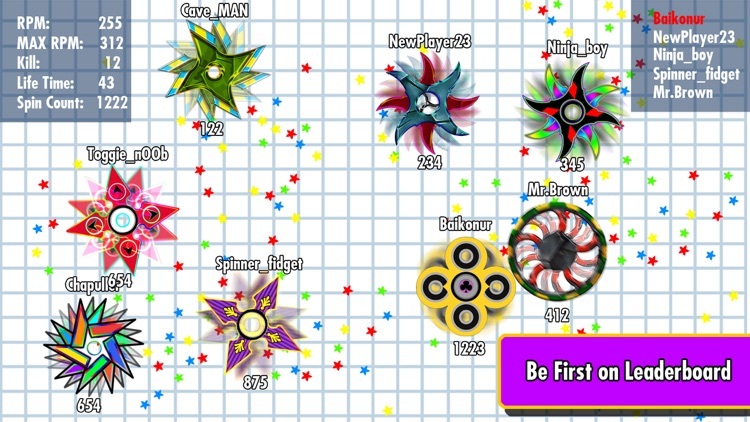 Increase you spins speed (RPM) and be firts fidget spinner on leaderboard. 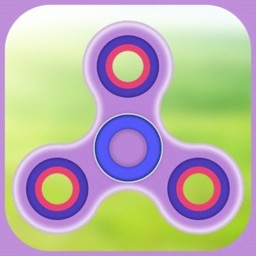 Be careful, do not get hit by other finger spinner that are faster than you in this battle game. 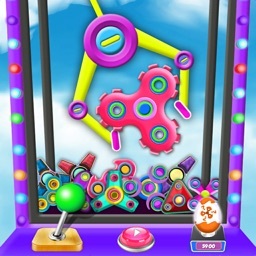 You can play everywhere and you do not need internet (online or offline is not matter ). 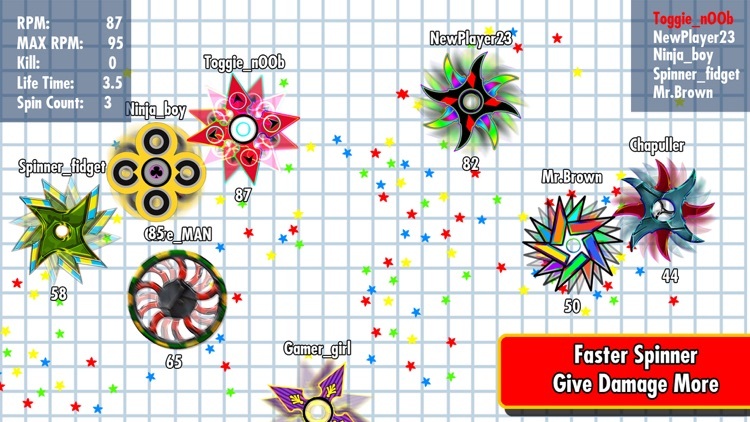 We continue to improve this game, your reviews are so important for us.